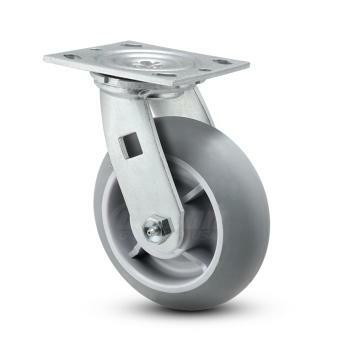 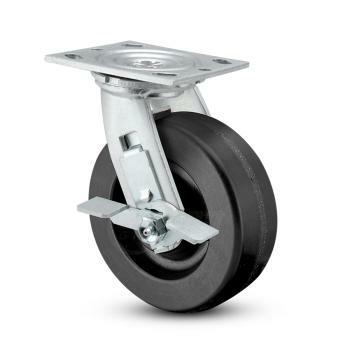 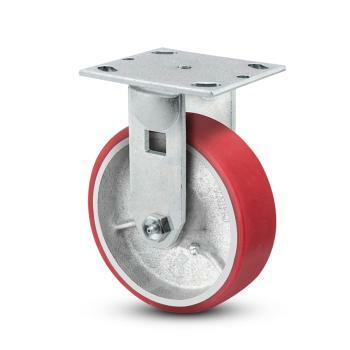 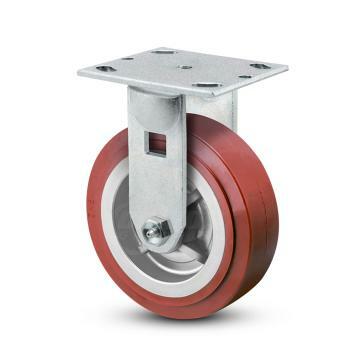 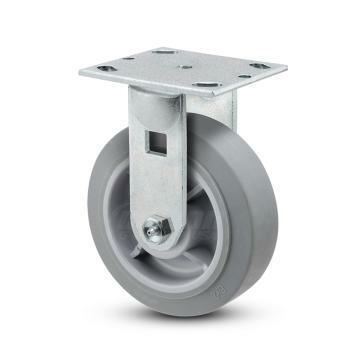 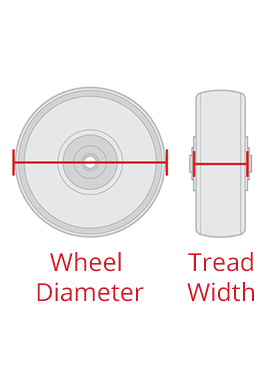 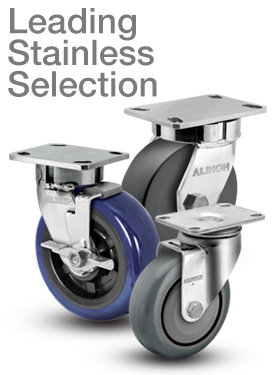 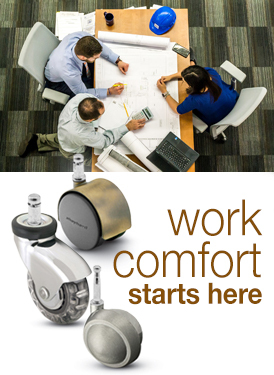 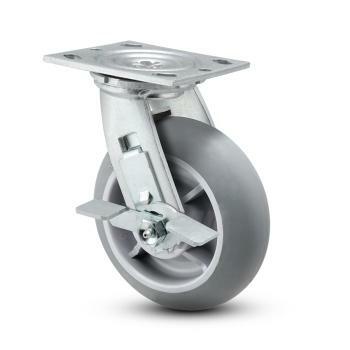 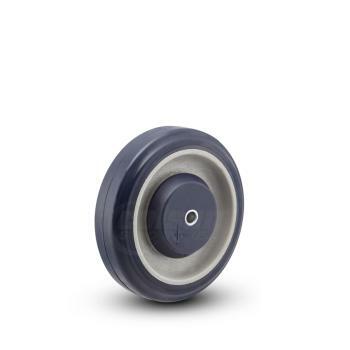 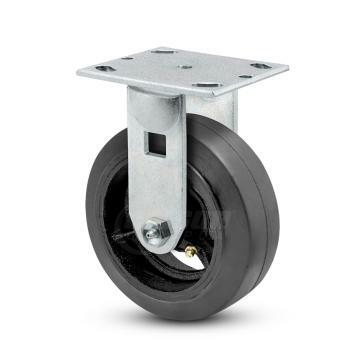 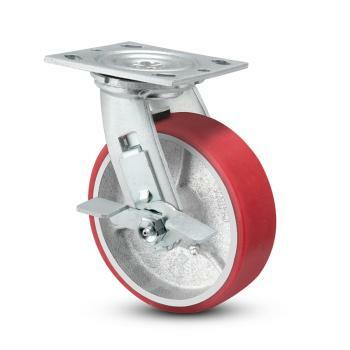 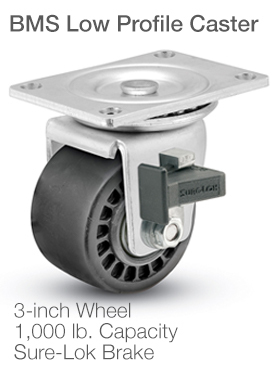 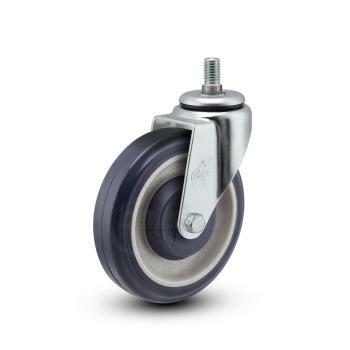 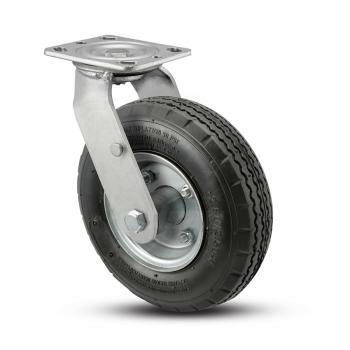 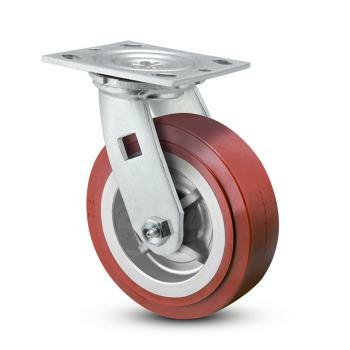 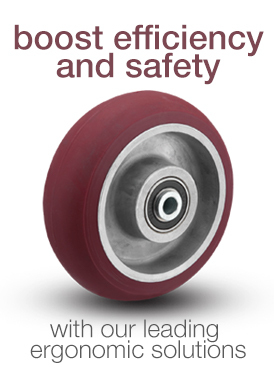 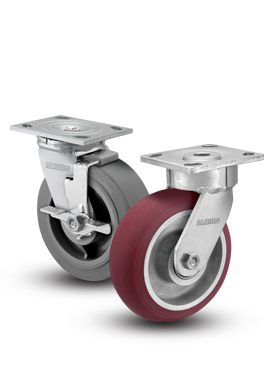 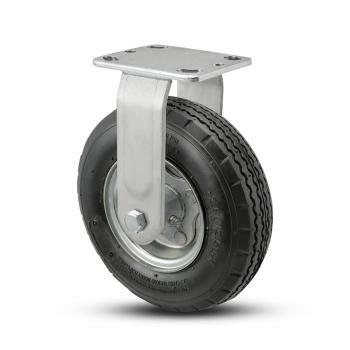 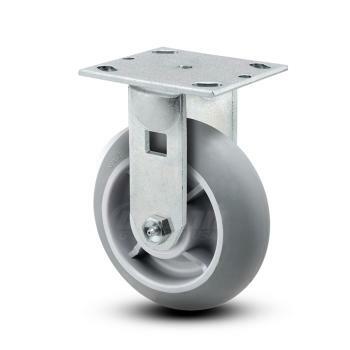 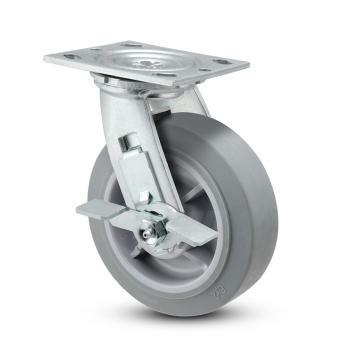 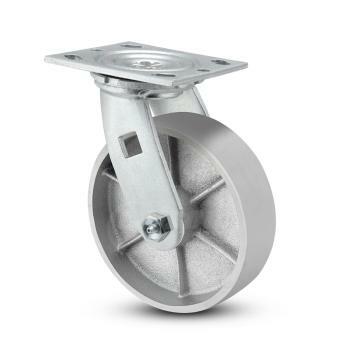 For over 60 years, Pemco has produced cart and multi-application casters and wheels designed with our customers’ budget in mind. 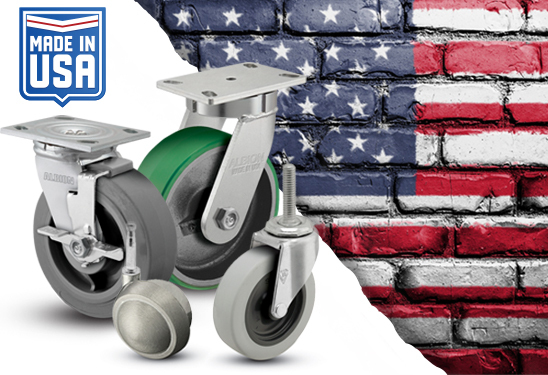 Pemco’s products are utilized in a variety of applications and are mass-produced to meet the competitive nature of the global marketplace. 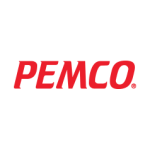 As such, Pemco’s products have delivered exceptional value to OEM and service companies worldwide. 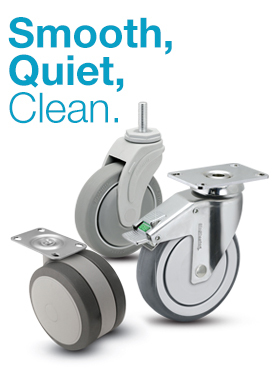 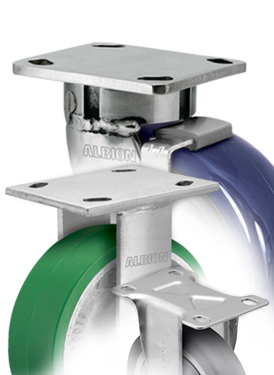 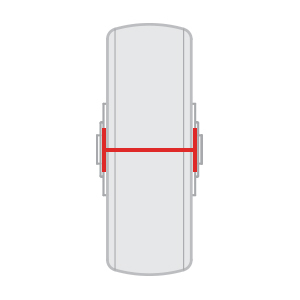 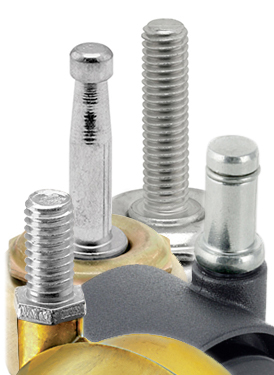 Pemco’s targeted lines of economical solutions range from 200 to 1,250 lb. 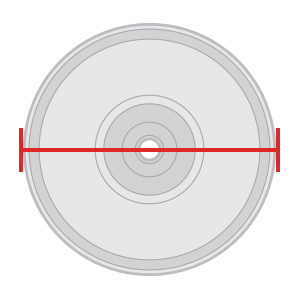 capacities per caster.